ATTENTION STUDENTS AND FACULTY: We hope you remembered to bring a sack lunch to the auditorium today, because we're going on a field trip! This month Wicked Sephiroth is presenting his thesis on the music of Final Fantasy, and he's decided to take a more peripatetic approach to teaching. 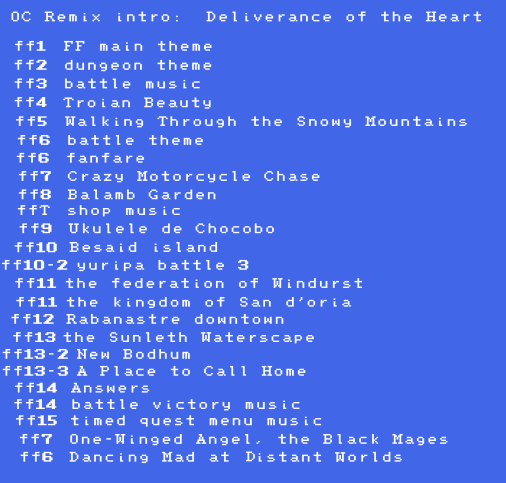 That's right: We're going on a chronological trek through tunes from nearly twenty different Final Fantasy games. We'll be visiting overworlds, underworlds, battlefields, kingdoms, islands... the whole works. 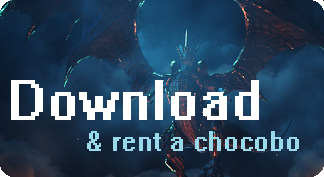 Wicked Sephiroth's educational philosophy also lets the landscapes do all the talking here, so saddle up on a chocobo (provided by the University at no extra gil), soak in the scenery, and ponder inwardly on the auditory evolution of this classic series. Kweh kweh! How do you become a good person? No, not in real life-- in video games of course! Join us for a very important discussion of unnecessarily ethical choices that Josh & Emily have been making in their current games. They also talk about the freedom of video game composers, simulations of simulations, and Pokemon. Yes, unfortunately, they talk a lot about those things of which all must be caught... but they also play some great tunes recommended by you, THE PATRONS. We are closing out the zone this week, which means we're finally about to find out what these Pointless Jewels really do. 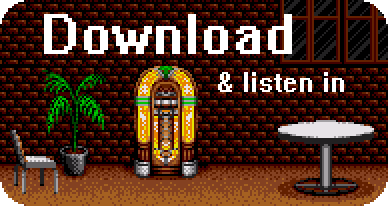 So don't just sit on the edge of your seat, add this episode of the VGM JUKEBOX to your collection today! Welcome to the Pointless Jewel Zone, where patron Carlos has taken over all the music recommendations for the entire Act 1! Through his selections, we learn about Russian massages, Ferraris towing dump trucks, and the cultural association between vampires and pianos. If these tracks seem especially well-curated, it shouldn't come as a surprise; Carlos beat the Mixxmaster Quizxx after all! So let's do it Carlito's way, as we go in-depth with this very special patron. Who knows, maybe you'll learn something about yourself, and even earn your degree, on this week's VGM JUKEBOX!